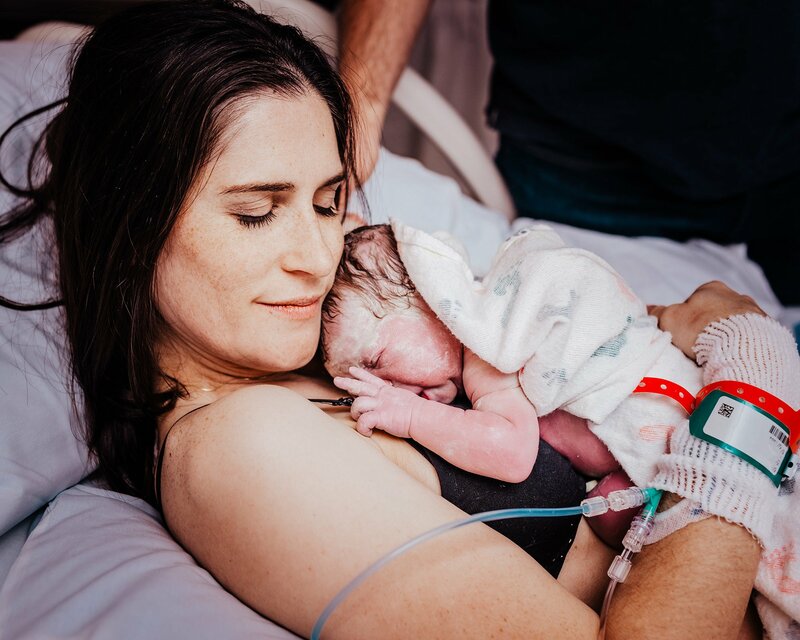 As your birth photographer, I will artistically document your unique story of labor, birth, and meeting your sweet baby while using my deep understanding and respect of the birth space to melt into the background. With quiet patience, I create a space where you’re comfortable enough to reveal yourself and your personality. In this space, I observe and capture authentic, candid photos that convey your story. 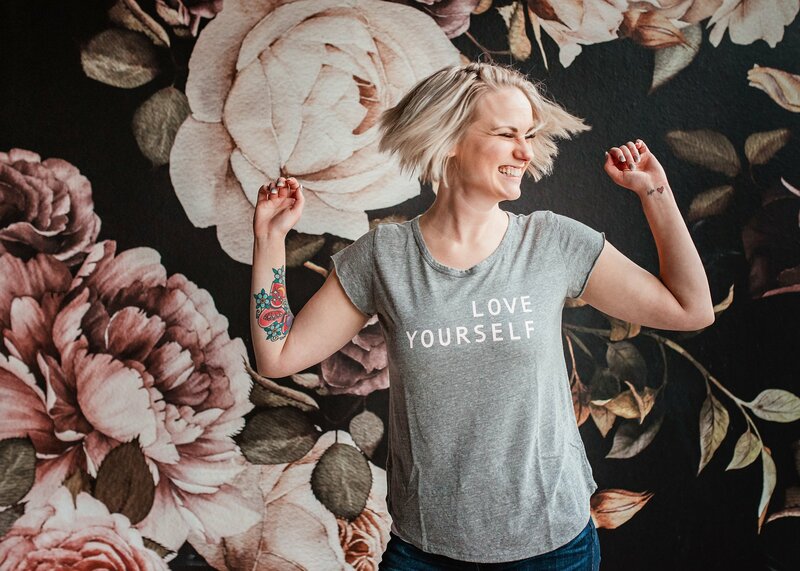 I will take the time to really understand the stories behind your unique brand, and work with you to capture engaging and authentic images that will grab the attention of your target audience.